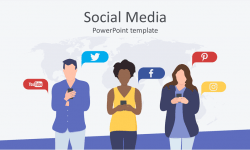 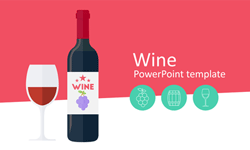 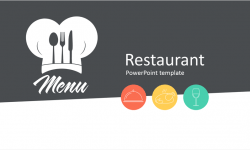 Present your ideas with this chef cook PowerPoint template. 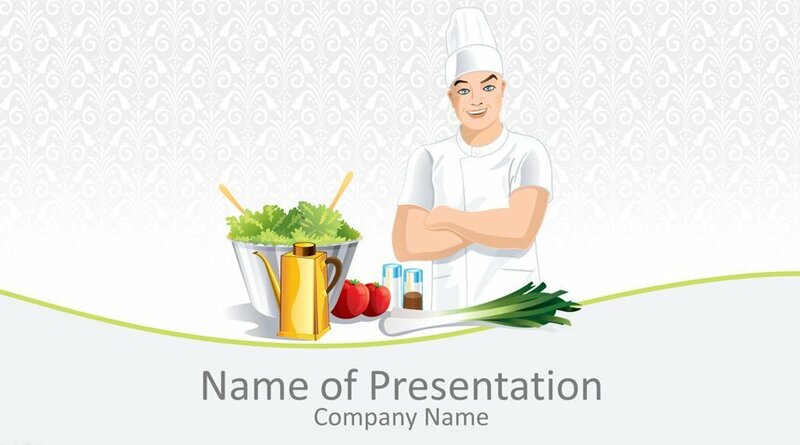 The title slide features an illustration of a smiling male chef with vegetables on the countertop. 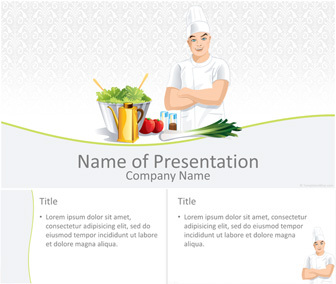 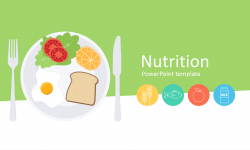 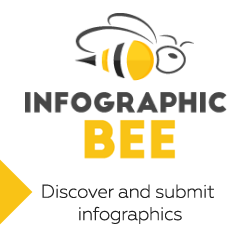 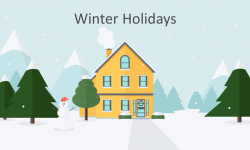 Of course, this template will fit presentations on restaurants, healthy food, chef cook, etc.